Crews are still battling hazardous road conditions left in the wake of a winter storm that dumped up to 4.5 inches in some places. As the snow has slowed crews have started to make some headway and that should increase as time goes by. The priority A routes are still the focus which extra resources having been placed on Interstate 65. There are multiple crashes on I-65 in both directions between the Tennessee state line and Elizabethtown. Emergency crews are at capacity for responding. Nonessential travel is not advised on area roads. Snow along with freezing rain and ultimately just rain is expected throughout the night tonight. To see what route you are on please check our Snow & Ice FAQ Page linked at the bottom of the page. If motorists have to be out please slow down and use caution. Give snowplows and other vehicles plenty of space and give a lot of extra time to get to your destination. A lot of common sense will go a long way during winter storm driving for those that have to be out. 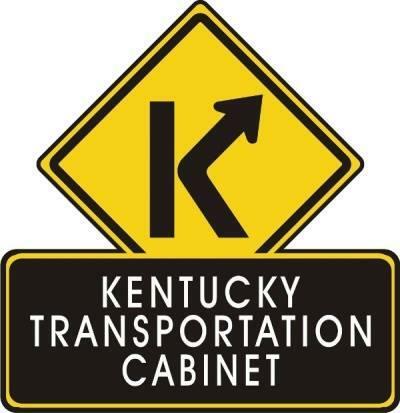 There are some great KYTC resources and tools available to keep folks informed about road conditions. The District 3 Facebook and Twitter account will be updated regularly with the most up-to-date information. The links to some resources are listed below. The KYTC SAFE Patrol is available to help motorists whose vehicles become disabled on interstates & parkways Call 511 or 1-877-367-5982(KYTC).